Windows 10 update KB4088782 (Build 15063.966) is now available for download. 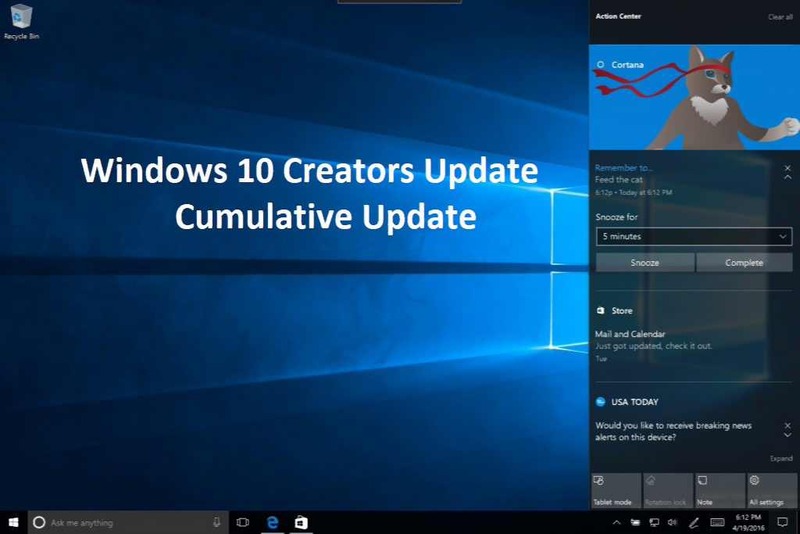 Windows 10 Creators Update users will see a new update 2018-03 Cumulative Update for Windows 10 Version 1703 for x64-based Systems (KB4088782) in Windows Update. The latest update has fixed an issue where, after installing this update, some localized devices have incorrect strings or unusual behavior in different areas of the user interface (UI) that make the UI unusable. Check out more details below. Check Windows Update for 2018-03 Cumulative Update for Windows 10 Version 1703 for x64-based Systems (KB4088782).